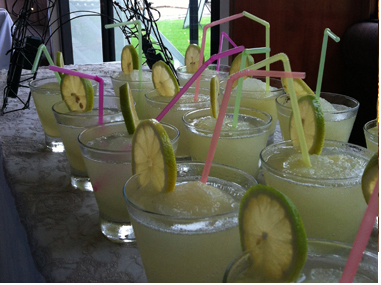 The Liquid Lounge is an excellent choice for corporate functions, events, year-end parties and conferences. 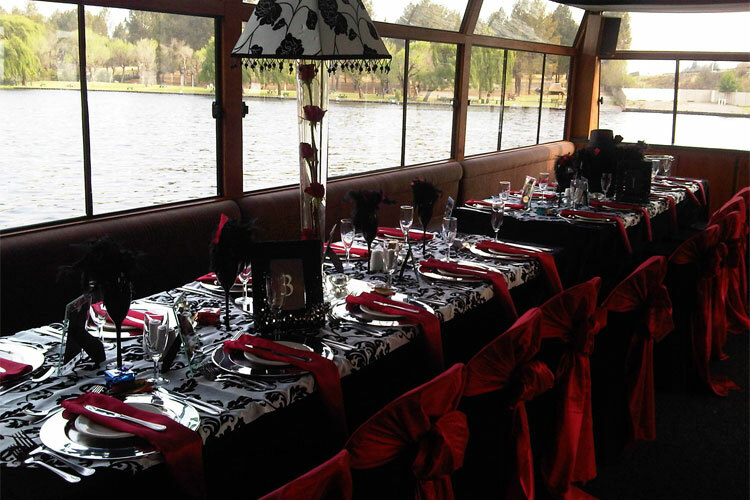 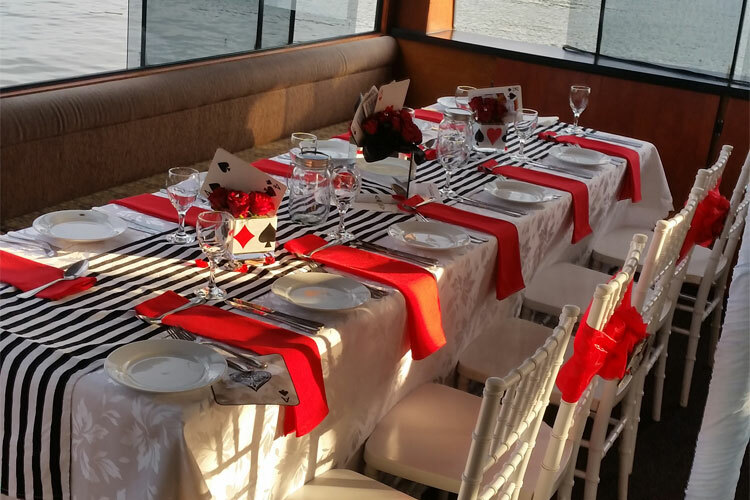 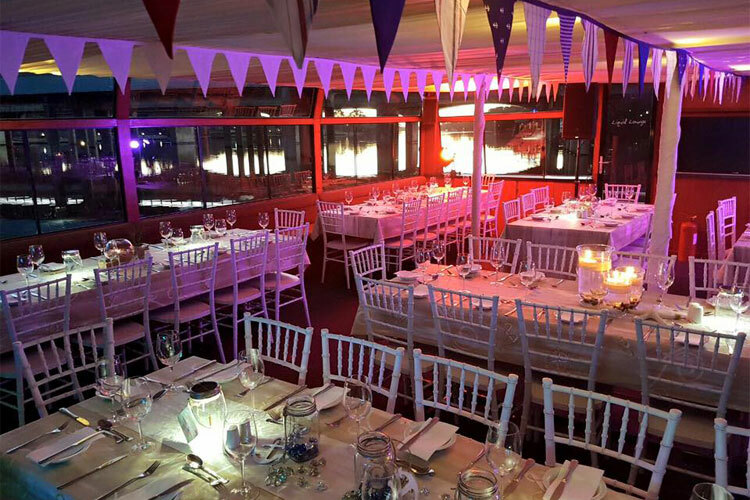 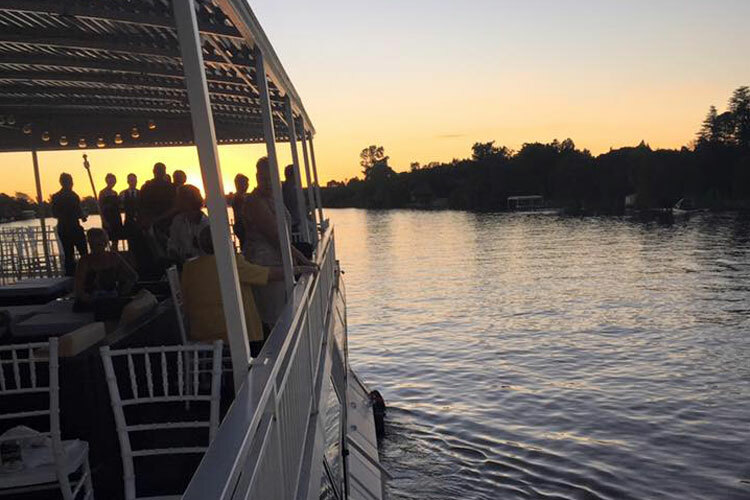 Treat your employees and clients to a corporate function aboard our fully equipped and luxurious river cruiser in the Vaal Triangle. 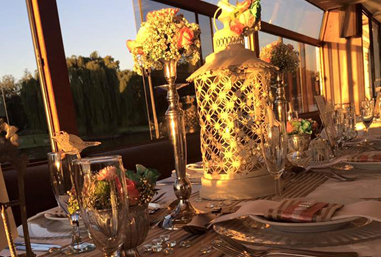 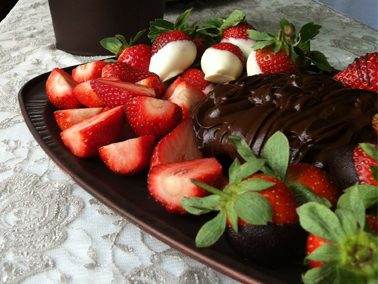 Choose from different catering options such as a cocktail setup or full buffet menu. 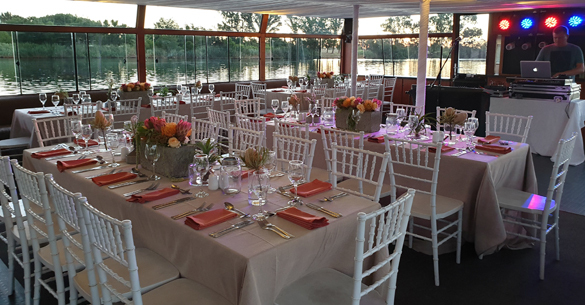 Our fully stocked cash bar is available for your convenience and guests can enjoy refreshing drinks on the upper sundeck whilst enjoying the beautiful scenery. 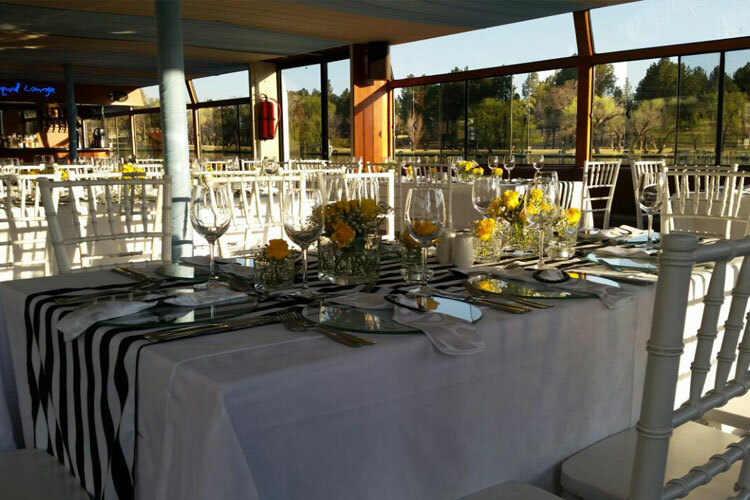 For more information about our corporate functions, packages and pricing, contact this unique corporate function venue in Vanderbijlpark today. 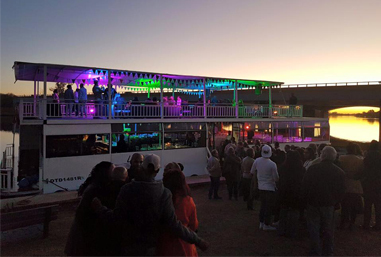 Nestled in the deep south of Gauteng, less than one hour’s driver from Jo’burg central lies one of the finest in land cruisers in South Africa. 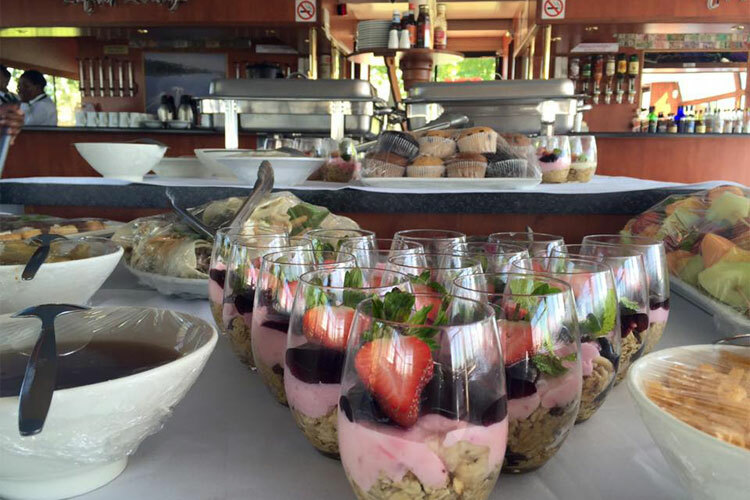 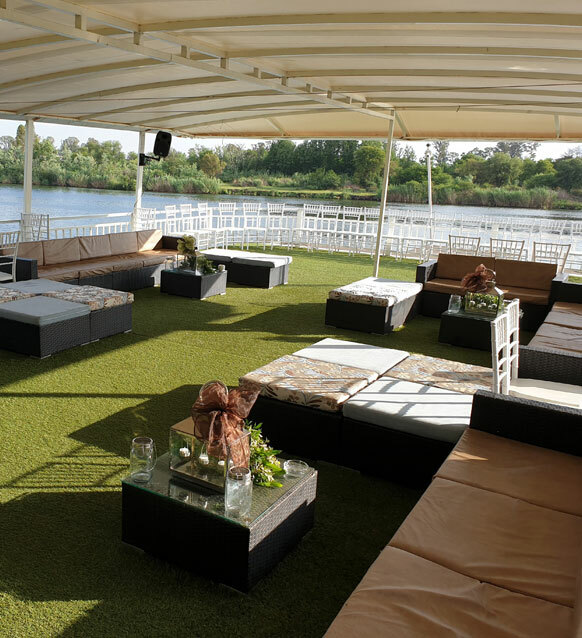 Liquid Lounge makes its presence known along the lush shores of the Vaal River. 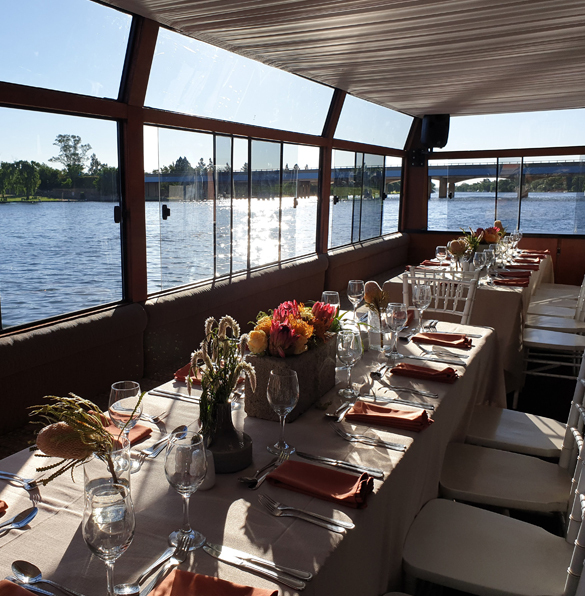 This 56km section of navigable water boasts a contrast of serene nature and some of the finest real estate in the country, aptly named Millionaires Bend. 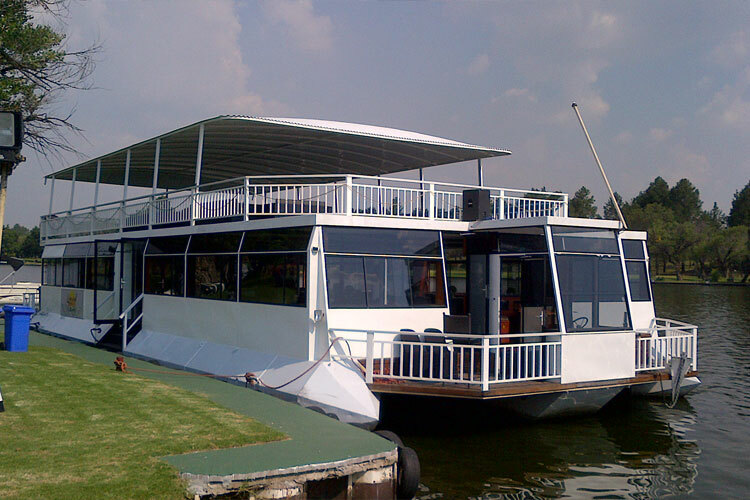 This luxurious 120- seated cruiser is the ultimate floating venue for corporate functions, weddings and private parties. 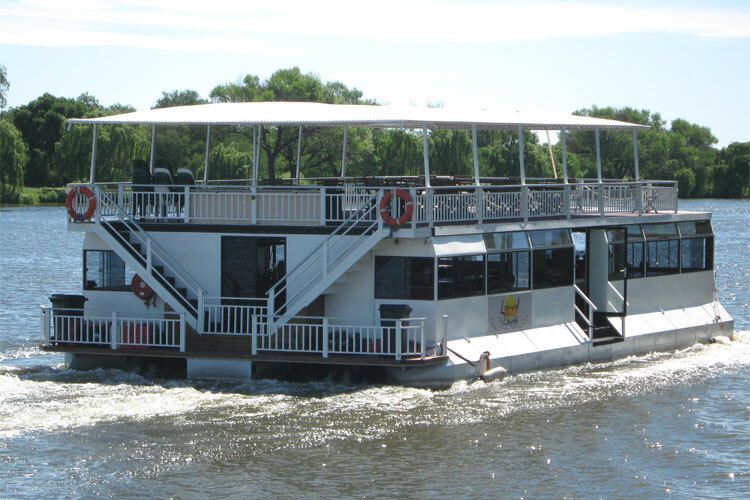 Established in 2003, Liquid Lounge remains the most sought after river cruiser. 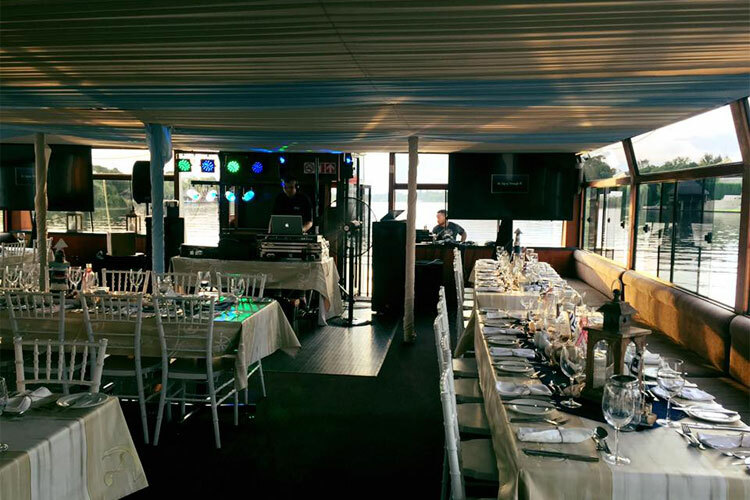 Our friendly and professional staff will ensure flawless proceedings and a great party atmosphere. 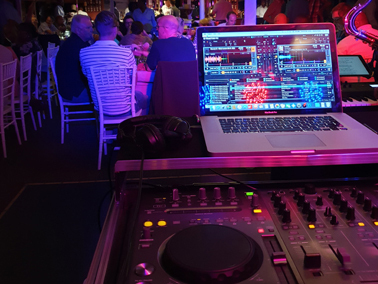 As our customer service is a cut above the rest we can assure you, whether it be a black tie event or casual affair, it will be a party to remember. 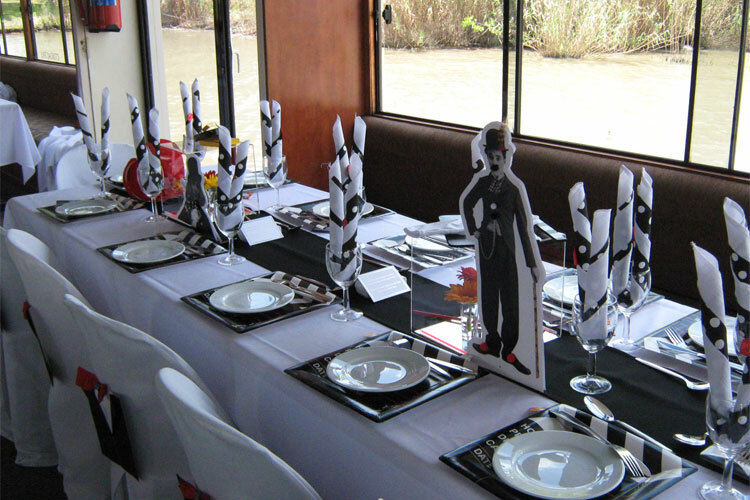 Our aim is to offer a unique fun filled experience whilst dining on board. 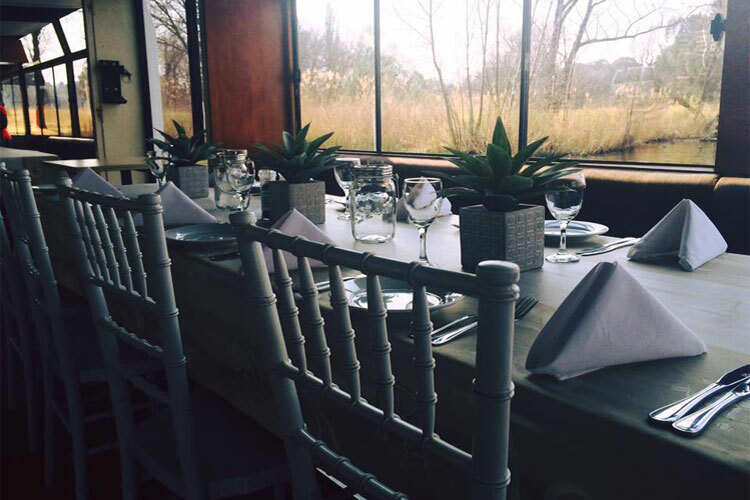 If you are tired of being left high and dry on the Highveld, let us whet your appetite for one of Gauteng’s best kept secrets.